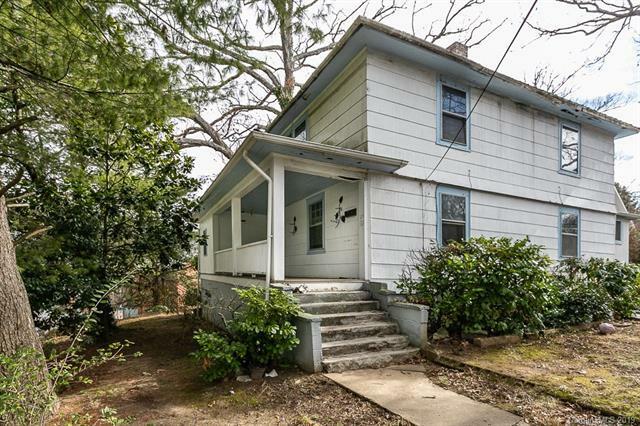 87 Annandale Avenue, Asheville, NC 28801 (#3469444) :: Caulder Realty and Land Co.
Great fixer upper in Downtown Asheville ready for your ideas and renovation. 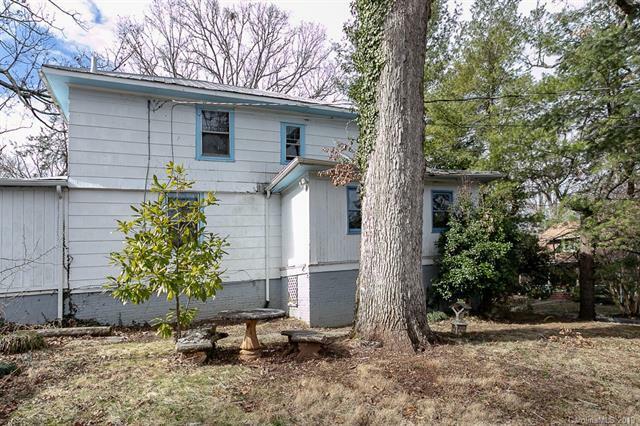 Amazing downtown location walkable to downtown Asheville, Claxton Elementary, grocery stores, and restaurants. 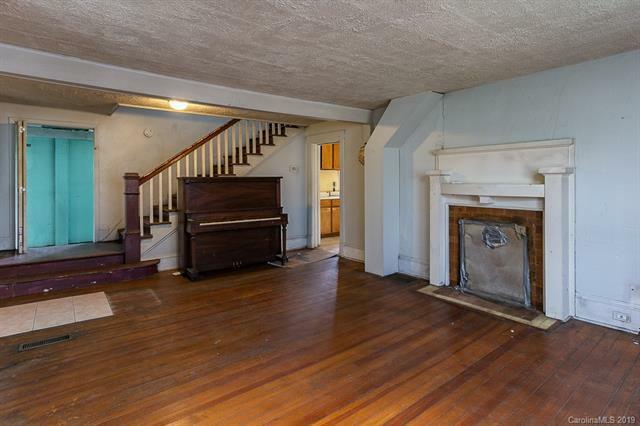 This home has huge rooms with heart pine floors. There is a master on the main floor with en-suite bath. Two very large bedrooms and hall bathroom upstairs. 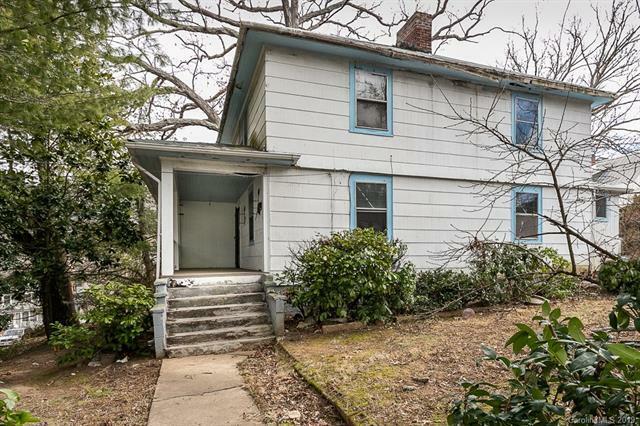 Original features such as tin roof, large windows and large front porch for relaxing. Home sits elevated on the corner lot with level yard and plenty of off street parking. Complete fixer-upper but worth the work! Sold "AS IS". Offered by Mosaic Community Lifestyle Rea. Copyright 2019 Carolina Multiple Listing Services. All rights reserved.